Since being released by Facebook in 2015, GraphQL has gained a lot of hype for being the best thing since sliced bread and REST APIs. But what is all the hype about and how does GraphQL fare in the real world? 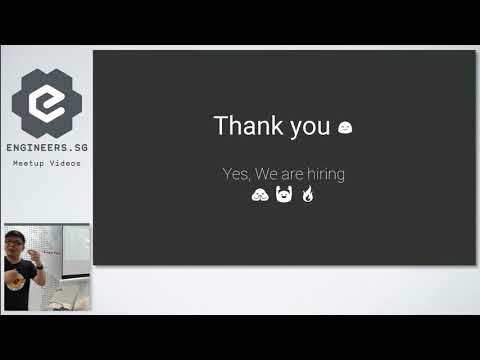 As a Django developer who has been using GraphQL in production since September 2017, I will discuss how we have addressed real-world concerns like performance and security. 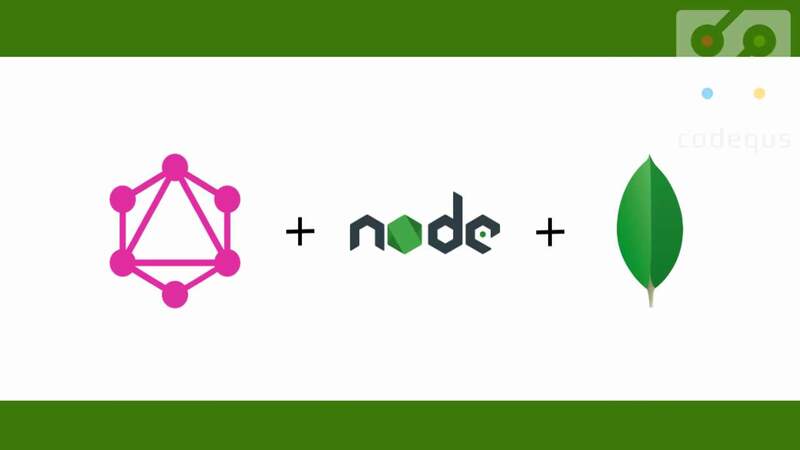 I will also highlight some of the joys of using GraphQL and why we have stopped writing REST APIs for new features. 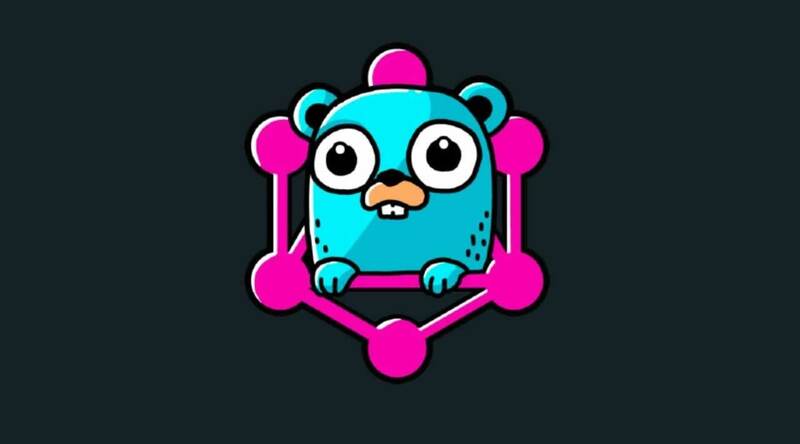 If you have never heard of GraphQL or have never used the Graphene library, have no fear. 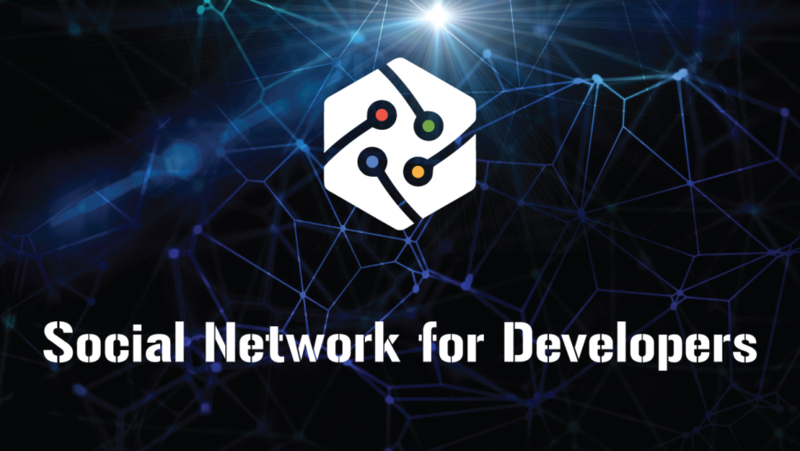 There will be an overview of what GraphQL is, as well as a demo on how to incorporate it into a Django project using Graphene.